The Jobo Sponge Drying Rod makes drying & cleaning the No.3004 and No.3005 Jobo Expert Film Drums easy. 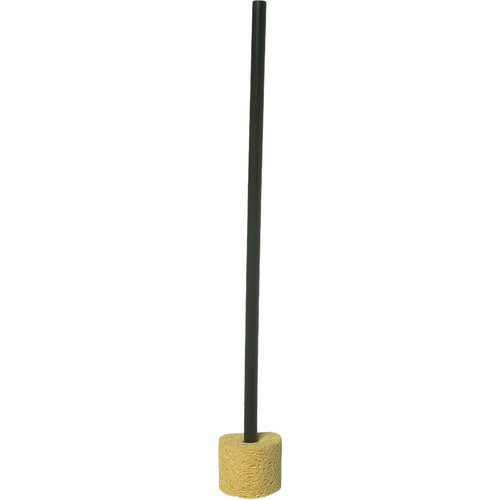 Box Dimensions (LxWxH) 18.0 x 2.4 x 2.0"
Sponge Drying Rod for Expert Drum No.3004 and No.3005 is rated 3.0 out of 5 by 1. It's made with wood pulp sponge or foam sponge? Asked by: Chin Sheng Y. This is a foam sponge.